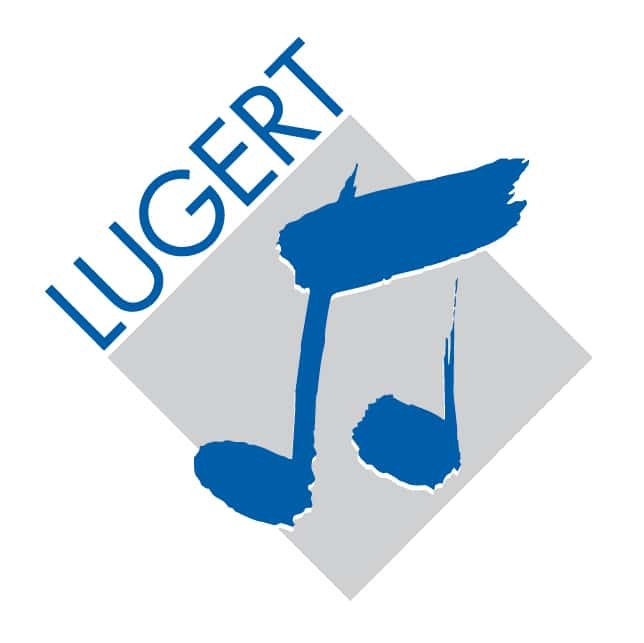 FORTE notation software is a product of the German publishing company Lugert Verlag. Our vision is that everyone can enrich their lives through music. With FORTE we want to help you live your passion for music. Our website uses so called Social Plugins (“Plugins”) of the social network facebook.com, which is operated by Facebook Inc., 1601 S. California Ave, Palo Alto, CA 94304, USA (“Facebook”). Furthermore it is possible to block the data generation of Facebook Plug-ins by using browser add-ons such as “Facebook Blocker”.